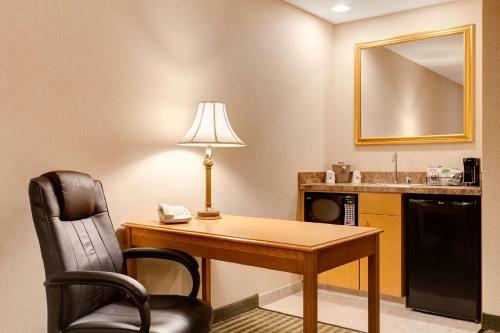 Nestled in the center of Chicago's western suburbs, this Hampton Inn features convenient services and facilities near many of the city's points of interest in Addison, Illinois. 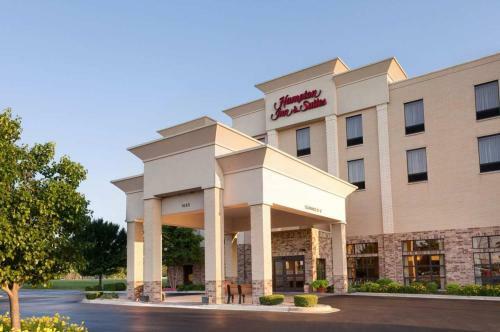 Hampton Inn Addison is 29 km west of Chicago city centre. 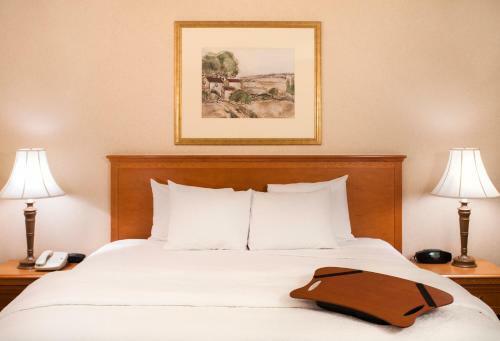 Chicago O'Hare International Airport is 16 km away and Chicago Midway Airport is 32 km away. 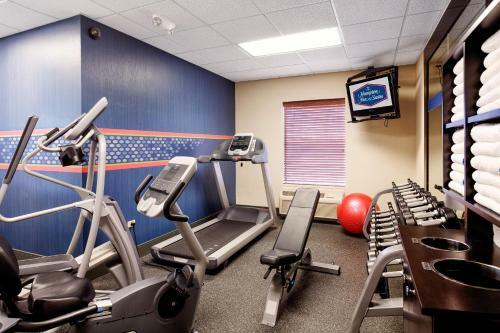 Restaurants, shopping and entertainment are available within walking distance. 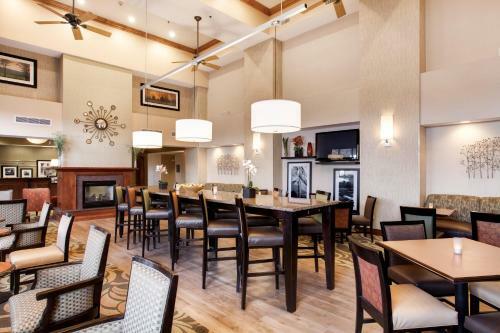 Guests can purchase light snacks from Addison Hampton Inn's 24-hour Suite Shop. 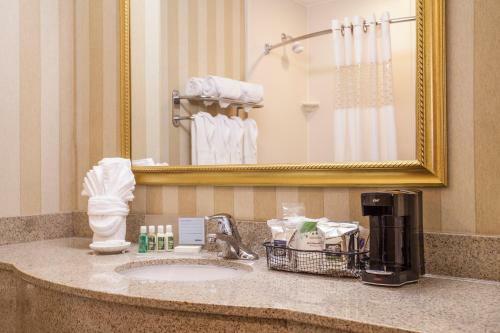 Each hotel suite features amenities such as a microwave, refrigerator and high-speed internet access. 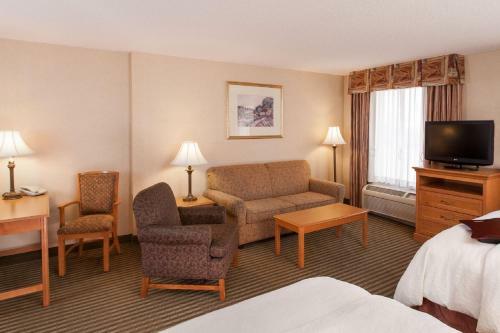 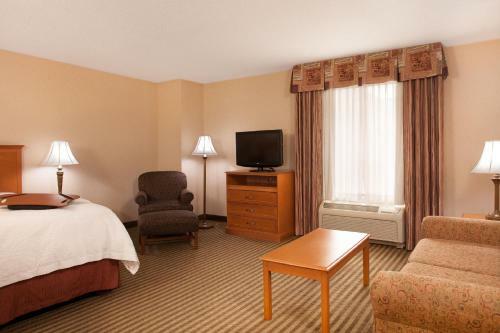 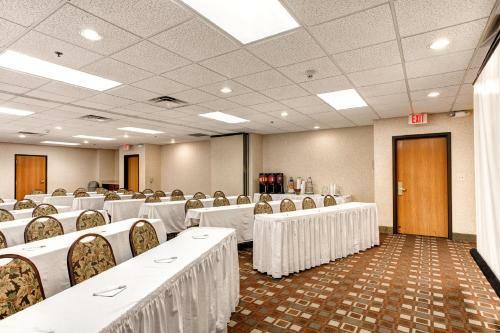 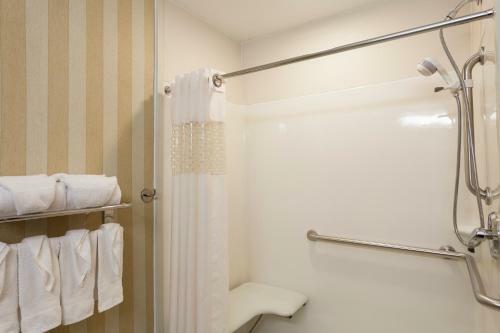 the hotel Hampton Inn & Suites Addison so we can give you detailed rates for the rooms in the desired period.